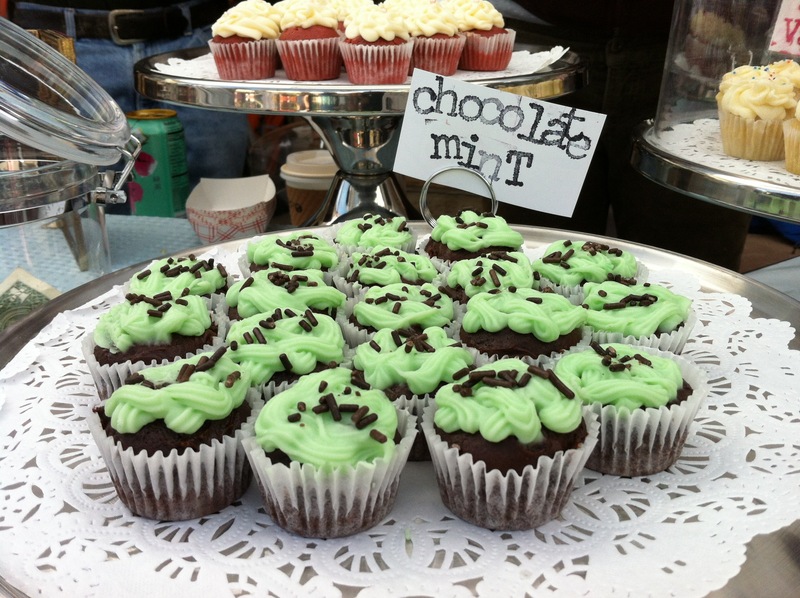 The thing with good peppermint is this: it somehow gives you hope for a better day. The potent blast of crisp, astringent flavor; the curious and powerful tang as you breathe in; the slightly dizzying “Am I high?” feeling as you exhale. It’s all part of the nobility and mysterious restorative magic of mint. Don’t be jaded by the bowl of hard, red and white spoked wheels at the hostess stand. 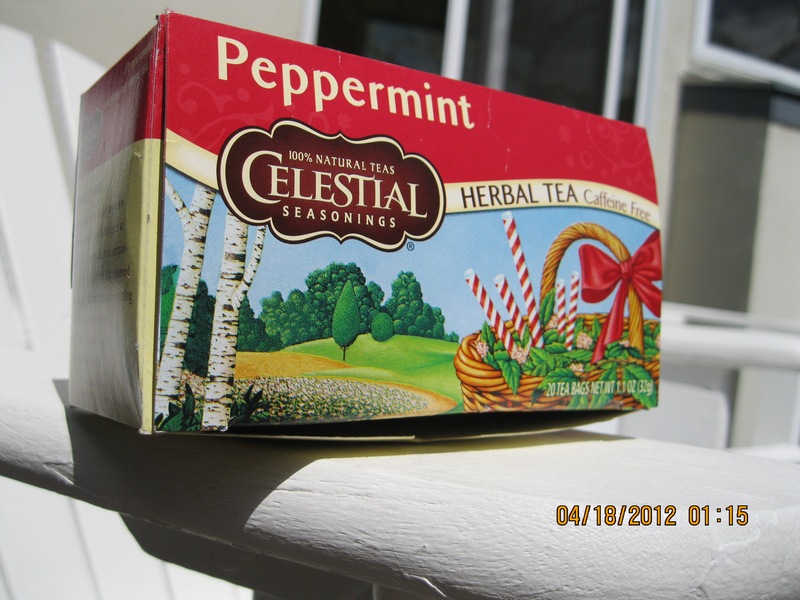 Sure, they’re handy after the roasted garlic or the pizza with red onion; and I’ll admit that I horde them for tea…but I have known peppermint and you, sir, are no peppermint…even if you kinda are. Take the tour to get a nose full. If you like mint, be it pepper or spear, you could be in worse places than Boulder to get your fix. Not only does it grow like crazy and spread like wildfire, it is available in a ton of different formats. For instance, at the Celestial Seasonings tour, it’s common for visitors to remark on the intense pungency of the peppermint room, even if they remember nothing else. That translates to a tasty tea at the checkout counter, and a soothing demeanor to go along with it. But sometimes you don’t want to be soothing; you want to feel invigorated and stimulated, feisty and frosty at the same time. For that, plus thirst quenching duties, you might look into a mojito at Centro. 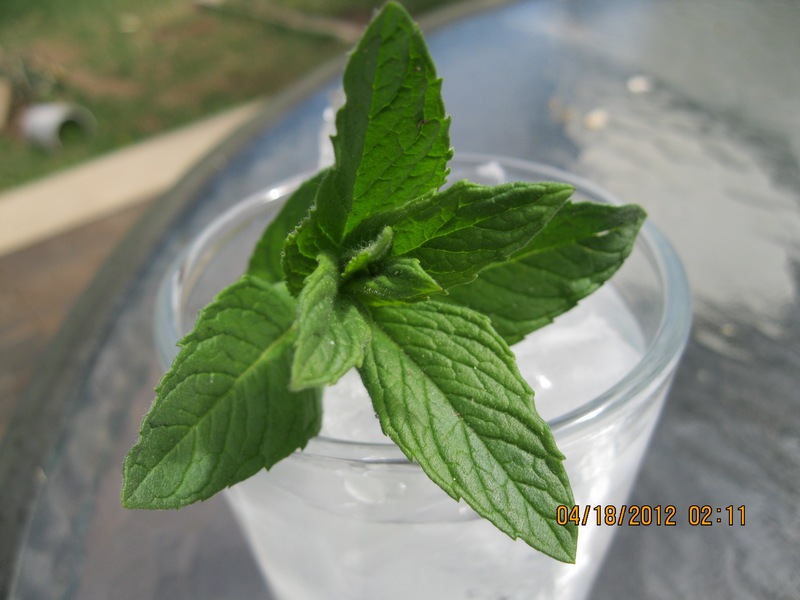 Query’s crew makes a mean one, and the mint is fresh, abundant and the perfect counterpoint to the rum and lime juice. Use. Great. Caution. Confidentally, (between you and me, ok?) 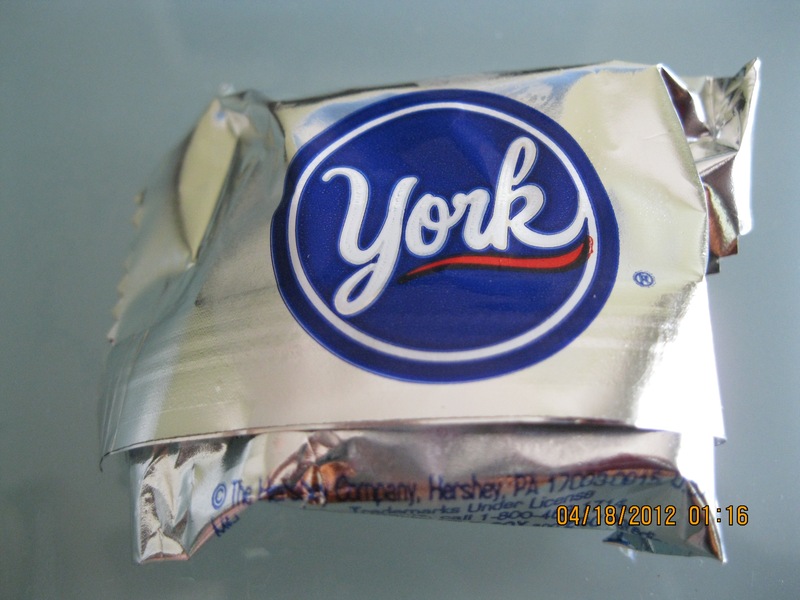 I can’t, shant, am unable, weak in the face of and will not say “Umm, no” to a York Peppermint pattie. Yep, the old classic, made by the Oompa Loompas at Hershey. I go for the miniature pattie, swathed in the the foil pouch, refrigerated but not frozen. You sink your teeth into the chocolate shell with a muffled but cheerful snap, whiff a hint of Christmas, then let the buttery sweet bite of mint creme melt onto your tongue. Repeat for maximum pleasure. 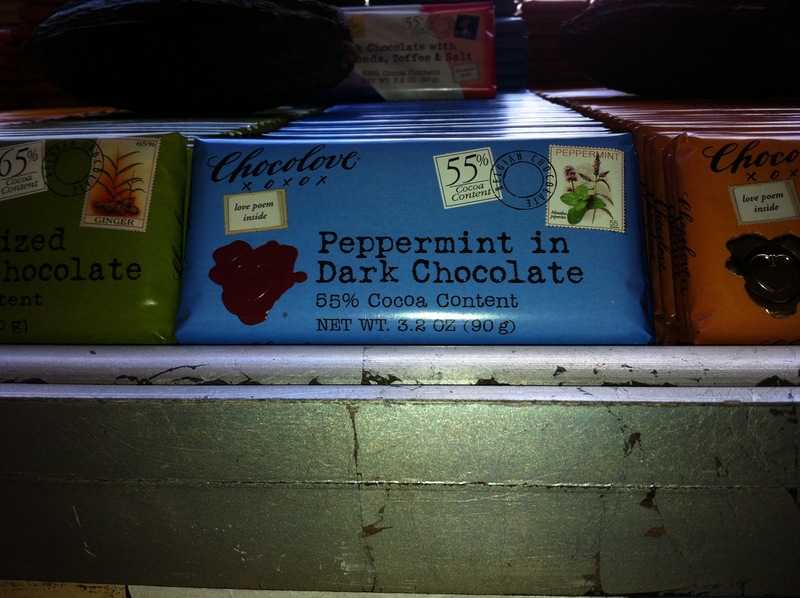 Boulder can brighten a day in so many ways…and a dose of peppermint is one of the best. Sorry, doc. Next Next post: Food Truck Party!